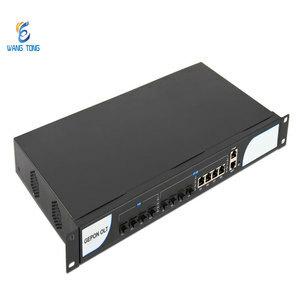 3,An EIGM board, it is with four cable ports and 2 SFP fiber ports and the modules. 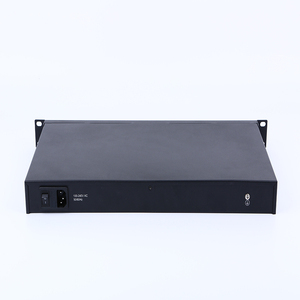 4,A rack fan, it is including six small fans; 48V power connector; UPLINK port and LINK ports. A cross-over RJ-45 cable, an RJ-45 turns 9-pin male RS-232 network cable, an RJ-45 turn 9-pin female RS-232 network cable. 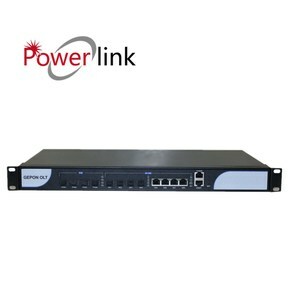 Alibaba.com offers 181 4pon gpon olt products. 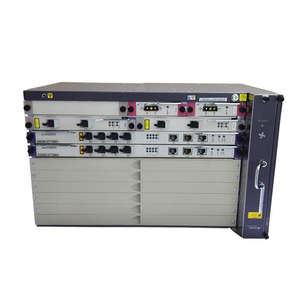 About 55% of these are fiber optic equipment. 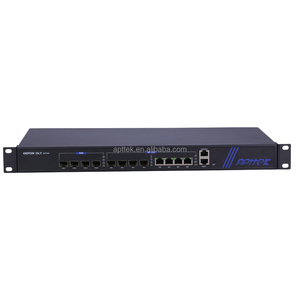 A wide variety of 4pon gpon olt options are available to you, such as free samples. 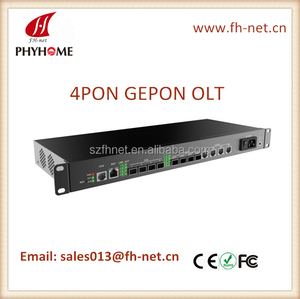 There are 101 4pon gpon olt suppliers, mainly located in Asia. 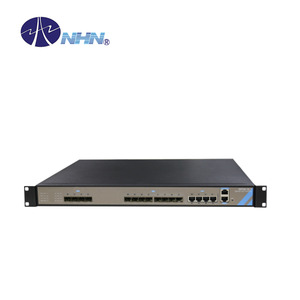 The top supplying country is China (Mainland), which supply 100% of 4pon gpon olt respectively. 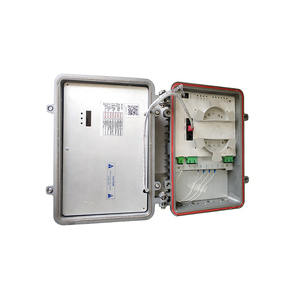 pon gpon olt products are most popular in South America, Mid East, and South Asia.